The Yamazaki Sherry Cask 2016 whisky used as its base the same lot of whiskies as the 2013 vintage, which was named World Whisky of the Year. 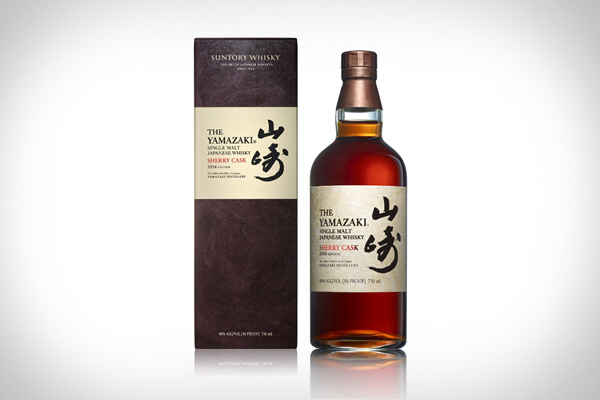 Aged in sherry casks personally selected in Spain by blender Shinji Fukuyo, five thousand bottles of the liquor “created for the Suntory Whisky Lover” have been produced. The suggested retail price is $300.